In direct lending, you get a loan directly from a bank, finance company, or credit union. You agree to pay, over a period of time, the amount financed, plus a finance charge. 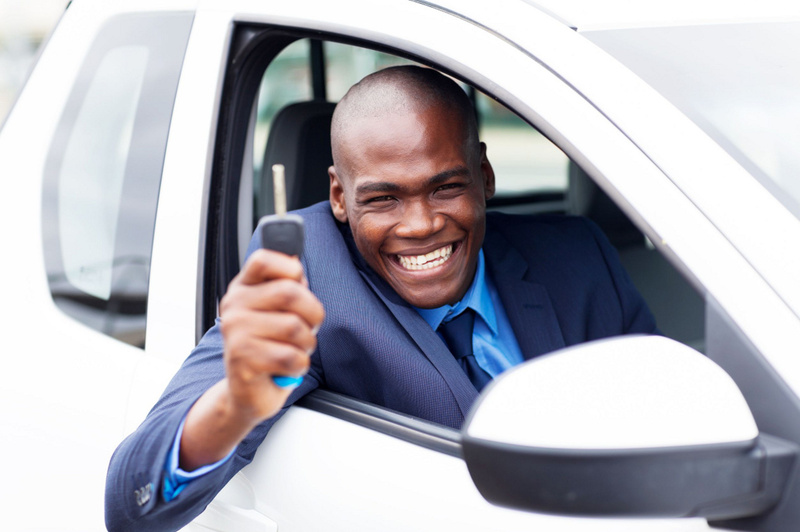 Once you enter into a contract with a dealership to buy a vehicle, you use the loan from the direct lender to pay for the vehicle. General Information about Vehicle Finance?